Filmmaker Imtiaz Ali has written the story of the upcoming film Laila Majnu along with his brother Sajid Ali, but he didn’t mean to turn it into a movie. “When I started writing the story of Laila Majnu, I had no intention to make a film. My first introduction to Laila Majnu [the folklore] happened when I was supposed to read a collection of folk stories and Laila Majnu was one of them,” he said, adding: “The thought came to my mind about what happened to Majnu and why did he refuse to accept Laila when she came to him after facing all the obstacles? In due course, Imtiaz realised he had written down several scenes. “I wrote around 40 scenes just to discover what happens between Laila and Majnu. I kept it aside and moved on. I knew that I do not want to direct the film because I wanted to see something new and only another mind could bring that,” said the Jab We Met director. When one of the producers of the film, Preeti Ali, looked for a story to make into a film, Imtiaz shared the story and found a director in his brother Sajid Ali. The film features two newcomers — Tripti Dimri and Avinash Tiwary — is presented by Imtiaz and co-produced by Ekta Kapoor, Shobha Kapoor and Preeti. 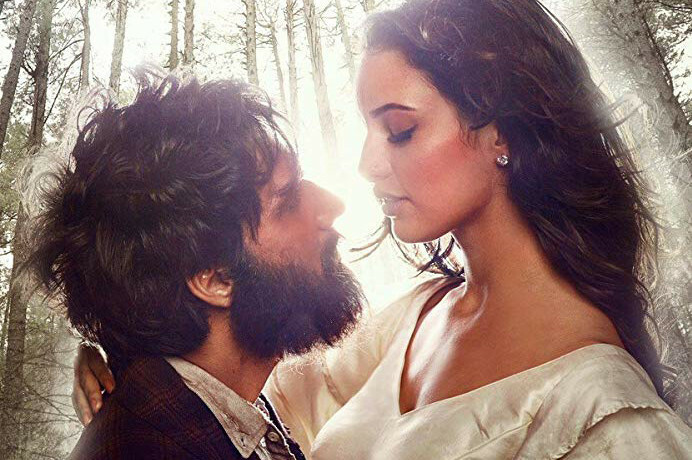 Laila Majnu is slated to release on September 7 in India.